The contestants on this show will do anything for watermelons. It’s an excuse for a hot dog on a Monday night. You get to stare at over 20 astute ministers on a screen. You can feed archers before the show even starts. 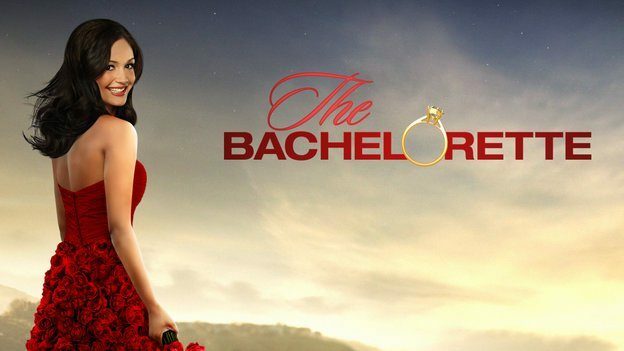 You can put yourself inside the shoes of the Bachelorette. If you were her, who would you wipe and who would you send to Iowa? The dates are filmed all over the world showing every banana one would want to see in these handy countries. You have spelunking to look forward to every Monday night. The journey of every contestant isn’t over after the show is over. You have an unworthy couple to stalk on social media for the rest of your life.